As part of Book Week Scotland, 2 of our branches will have special author events at their meetings on Thursday 26 November. The events are particularly aimed at young people who are 'reluctant readers'. Keith Gray will join our West Lothian Branch in Bathgate at 6.30pm - click herefor details. Ben Horsburgh will be at our North East Branch in Aberdeen at 7pm - clickhere for details. 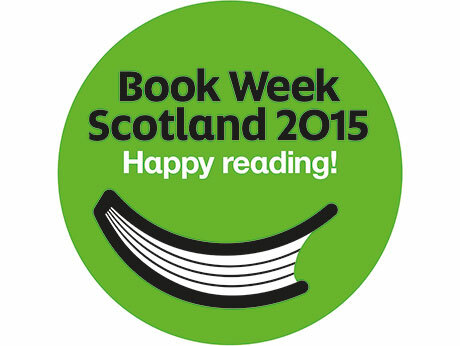 With thanks to the Scottish Book Trust for funding.